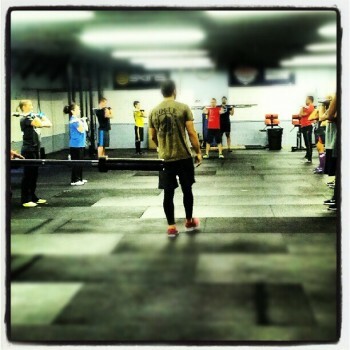 At CrossFit Kinnick, we have some of the most experienced CrossFit Trainers in Southern California. 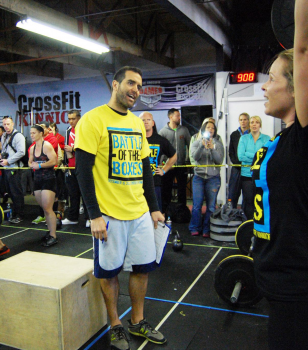 Trainers Jeremy, Jonathan & Amy have had their CrossFit Level 1 (CF-L1) Certifications for over 10 years. 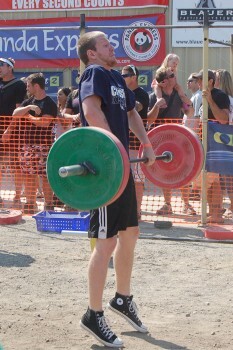 Trainers Jeremy & Jonathan competed as Individuals at the 2008 CrossFit Games in Aromas. 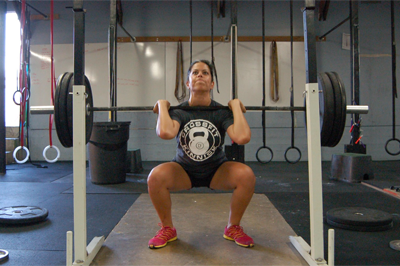 Trainers Jeremy, Jonathan & Andrea are USAW Sports Performance Coaches. Trainer Jackie is on the team of CrossFit Gymnastics Seminar Staff. 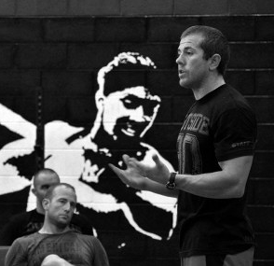 We have one CF-L3 and Four CF-L2 Trainers, and every class is led by at least one CF-L1 Trainer. 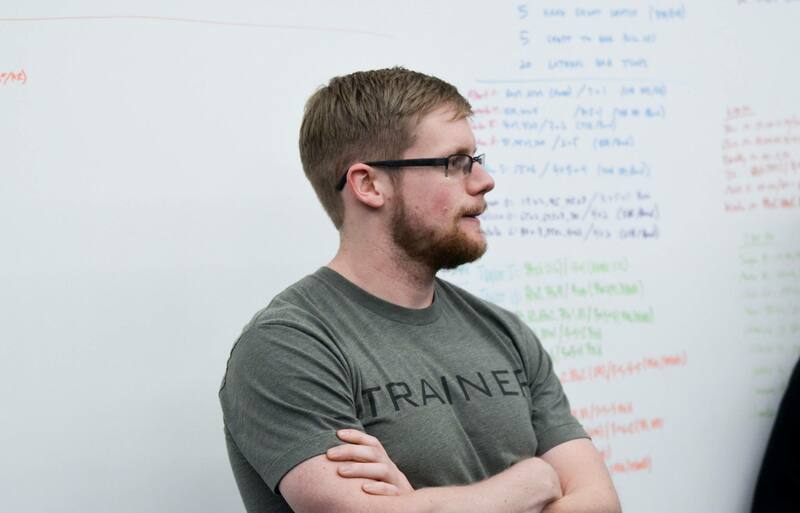 At CrossFit Kinnick, our Trainers use their experience and expertise to help members of all abilities reach their goals. 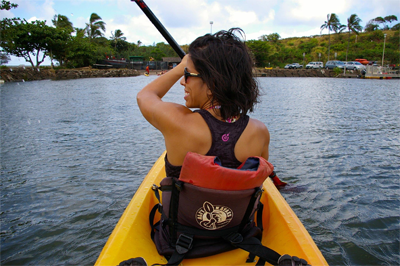 We’ve helped hundreds of members lose weight and gain strength. 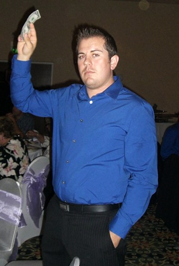 The vast majority of our members come to us out of shape, with very little prior gym experience. We are able to provide them with a solid foundation of basic movement patterns and strength by gradually introducing them to more challenging movements and workouts. This helps set the stage for years of physical improvement and health. 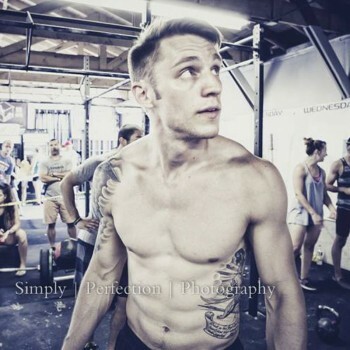 Our Trainers are experienced in all of the Specialties under the CrossFit umbrella, including: Olympic Weightlifting, Powerlifting, Gymnastics, Strongman, Running, Endurance, Mobility, Competition, and Defense. 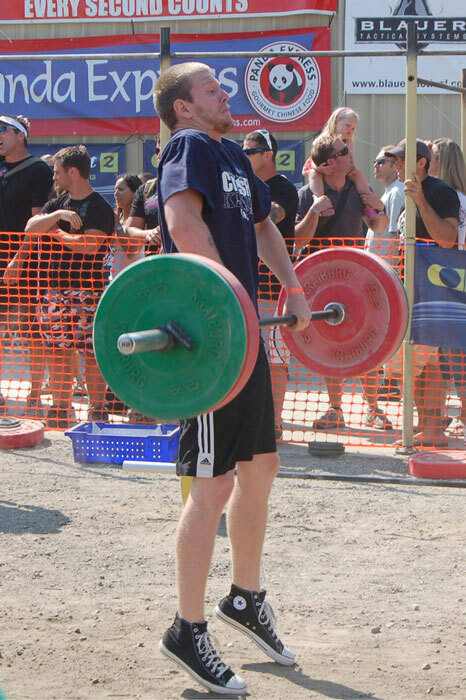 Throughout the years, we’ve sent many individual athletes, teams, and masters athletes to the CrossFit Games Regionals and Finals. 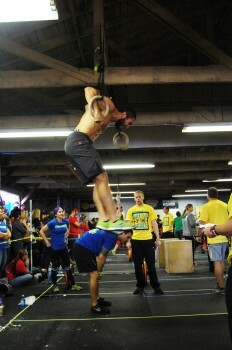 Last year CrossFit Kinnick qualified two teams to compete with the top 30 teams in the Southern California Regionals. 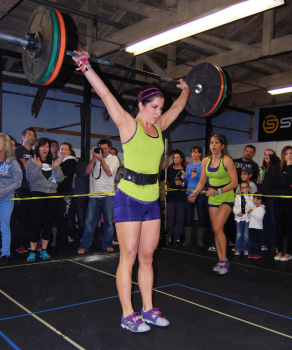 We have remote coached an international Affiliate Team to the CrossFit Games Finals. 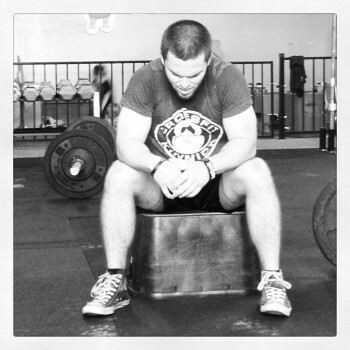 We also write the workout programming for many CrossFit Affiliates both US-based and international. 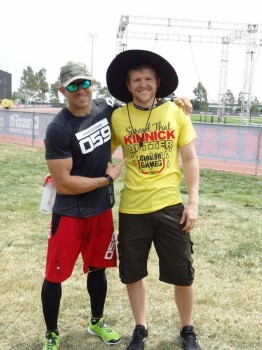 Our Head Trainer Jeremy Kinnick is a well known CrossFit Games Veteran, having competed as an individual in 4 CrossFit Games Finals. What you may not know, is that when he started CrossFit he weighed 235 lbs with 30% body fat and could barely do an unassisted pull-up. 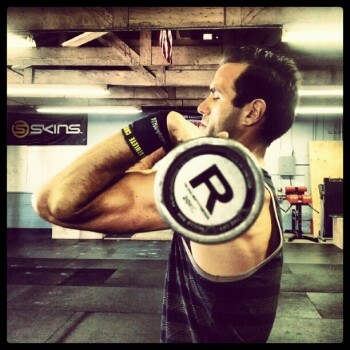 His first Rx’d Fran was 17:22 (it’s 2:14 now…)Under the coaching of his brother Jonathan (CF-L3), he was able to transform himself into an extremely fit, high-level CrossFit Athlete. 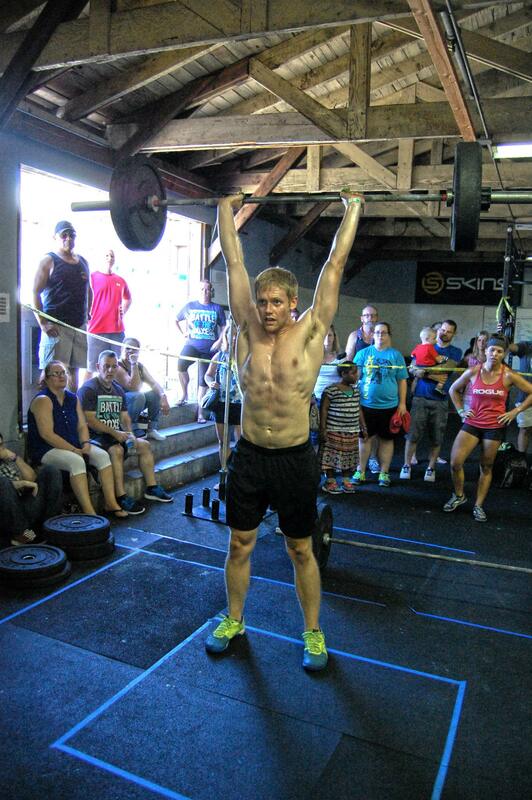 One year after starting CrossFit, he was down to 200 lbs with 13% body fat. 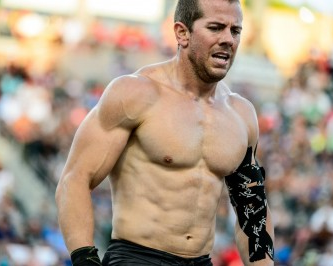 Six months after that he was 188 lbs with 9% body fat and preparing to qualify for the 2009 CrossFit Games. 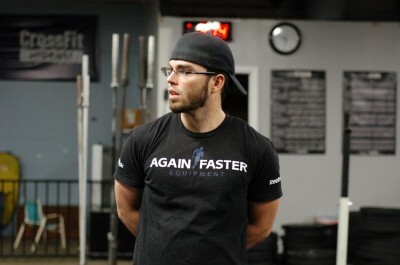 He knows first hand how hard it is to start the fitness journey, and he knows what it takes to succeed in that journey. Other Experience: Strength and Conditioning Coach for RCC and Citrus Baseball Teams.